Please, let me know if there are any errors on my site, or if you would like to submit any additional information. 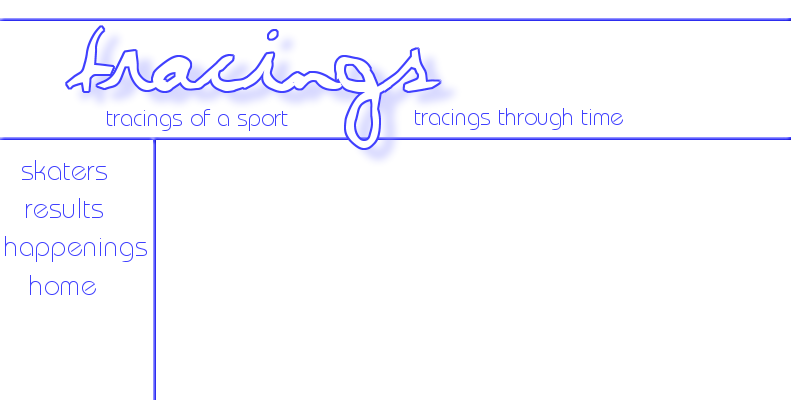 I can be reached by email at tracings@gmail.com or by using the form below. You can write to me in English or French. I also know some Russian. If you need to write in another language, I'll do my best to find someone to help me translate.